Down the Dark Path | Books! 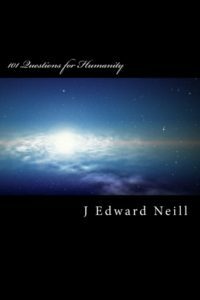 New Coffee Table Book – 101 Questions for Single Parents! 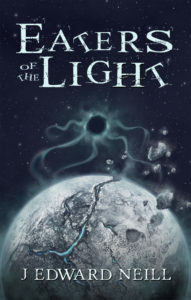 Eaters of the Light Sequel to Darkness Between the Stars AND Shadow of Forever. The first chapter is free to read right here. 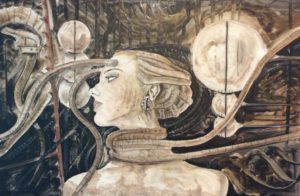 Mother to a slain child… Hunted for her power… Some fear her… Others adore her… Those who know her best have named her… Nadya the Deathless Episode 8 in the Hollow Empire series Now available on Amazon. A Door Never Dreamed Of – Goodreads Giveaway! Goodreads Giveaway – Lords of the Black Sands!